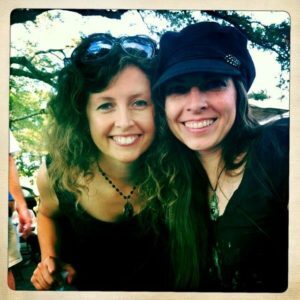 Vote for Folk Uke for Austin Music Award! 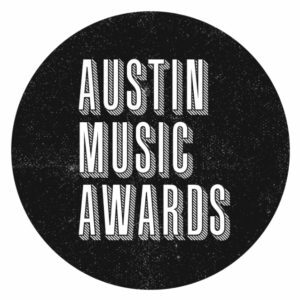 Folk Uke is honored and humbled by nomination for an Austin Music Award! 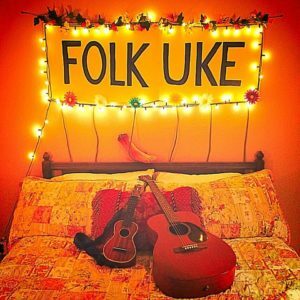 Folk Uke got an unexpected nomination for an AMA—Best Performing Band in the Folk/Bluegrass category. And they have vinyl album available to pre-order. 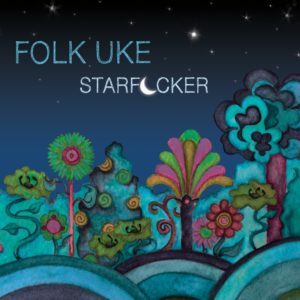 STARFUCKER will be available on vinyl next week. 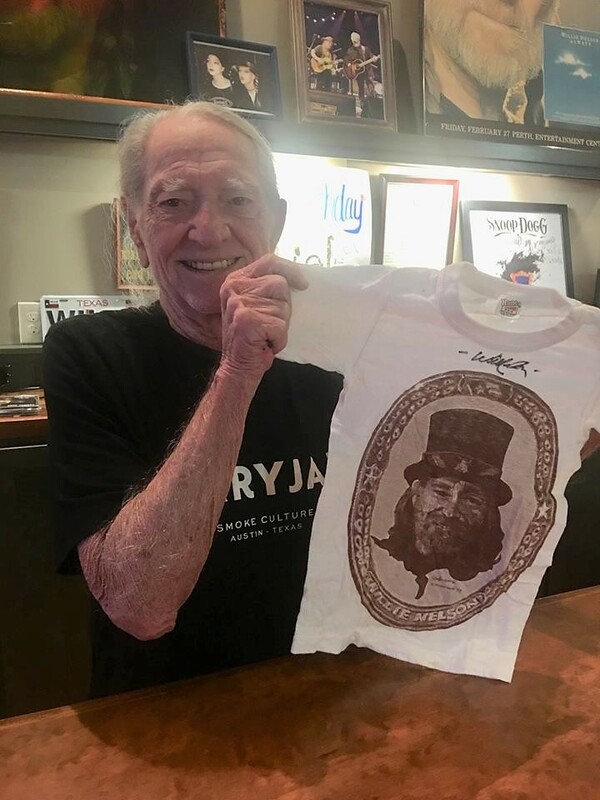 Saturday, December 15th, 6:00 p.m.
“Come to the Taylor Station Bar (35 min north of Austin) tonight for music by Kiko Villamizar, John Doe , Folk Uke, and a chance for the winning bid on this vintage children’s Willie shirt circa 1975. It was mine and Dad signed it, along with a Snoop Dogg poster (also signed by Snoop), a wine glass set, and all sorts of stuff that he gathered up from around World Headquarters. Grassroots Leadership will spend 100% of the proceeds to pay the bonds of women at the Hutto detention center, and help many of them to get their kids out of prison camp. 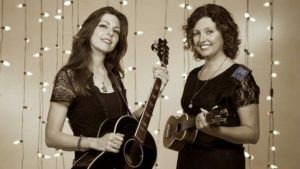 Amy Nelson and Cathy Guthrie, aka Folk Uke perform on May 12 in Austin at the One-2-One Bar. Show at 8. 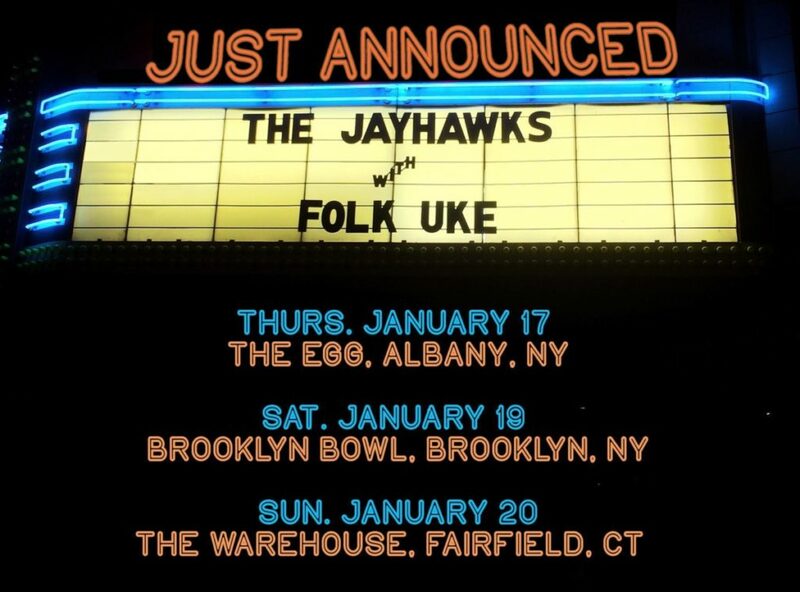 Find them on Facebook or visit their website for more information. 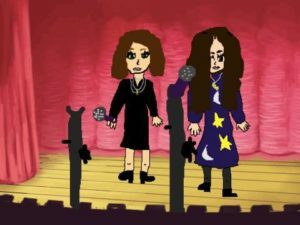 Check out their great music videos on YouTube. 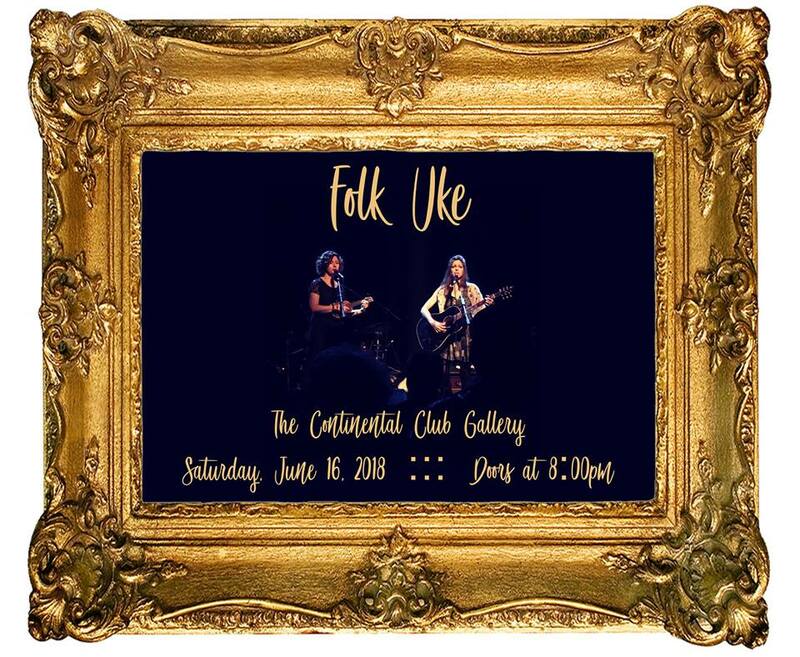 Someone amazing at The Recording Conservatory of Austin has nominated us, FOLK UKE, to receive a grant for some serious future music making puzzle pieces. I’m not describing it well. How about you guys just check out the link below and they’ll explain it better. Did we mention that we’re competing with some serious Austin talent? When you scroll the page, try not to look at them. Try not to look at us very long either. It wasn’t one of our best promo photos. You might not have guessed this, but we don’t have very may fans, so you guys are really going to have to step it up and vote for us if we’re going to have a fighting chance. Visit the TRCoA page here and vote! 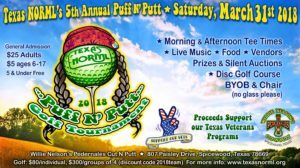 Texas NORML is proud to announce the 5th Annual Puff-N-Putt Spring Fling on Saturday, March 31st, 2018. Come and enjoy a day of golf, live music, disc golf, vendors, food, glass blowing and a great day at the legendary Willie Nelson’s Cut-N-Putt Golf Course located in Spicewood, Texas. 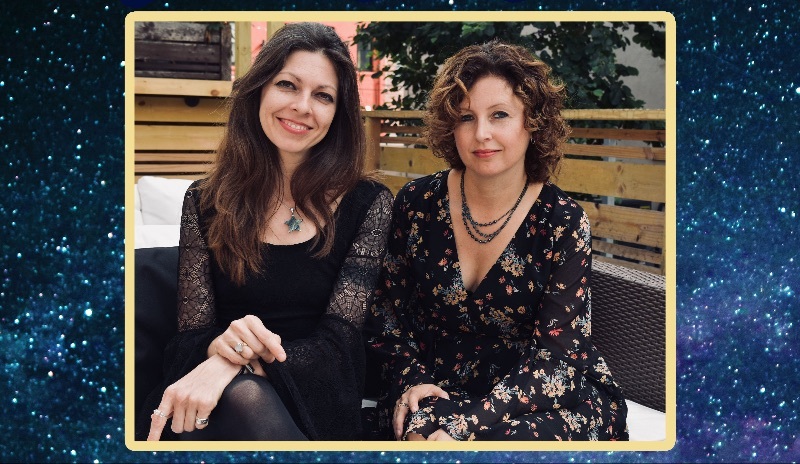 This family-friendly event is a benefit to raise funds for Texas NORML’s mission to gain safe access to cannabis for adults with a focus on supporting Texas Veterans and their fight in the war to re-­legalize cannabis. To be a sponsor for our event, check out our Puff N Putt – Sponsorship Packet – 2018 PDF. Check out this video of previous year’s Puff N’ Putts! Purchase general admission, golfer tickets or sign up as a seasoned sponsor, starter sponsor or vendor. In addition to the round of golf and festival admission, your golf player registration includes a meal voucher, a gift bag filled with goodies from Texas NORML and our supporters, and custom prizes for the winning team members of each round. Learn more about the golf details here. We will have prizes for the winning morning and afternoon golf teams as well as Longest Drive and Closest to the Pin. For disc golf, we will have prizes for Closest to the Pin and Ring of Fire. Disc golf comes with general admission but is first come first served as space is limited. We are pre-selling event shirts with purchase of a General Admission or Golf Pass until 3/9/18. Pre-ordering your shirt ensures that your size is available as there will be a limited supply of shirts. You can add the shirt to your purchase when you are checking out. This is the only way to ensure that we will have the event shirt available in your size. Do you want to volunteer for this event? Sign up HERE. 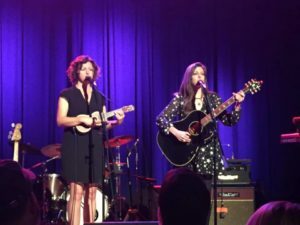 All Prizes Donated by Austin Made Glass Co.
See the talented Folk Uke duo of Amy Nelson and Cathy Guthrie at the Saxon Pub tomorrow night in Austin. 6 pm. 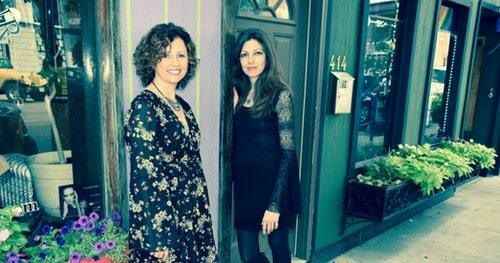 If you are in the gift buying mode, they have some great gifts at their website for the music lovers in your life and for your music-loving self.